Are you looking for a Hypnotist or hypnotherapy in the Reno Sparks area? Sleep Better, Reduce Anxiety, Excel at Sports, Get over a Fear or Phobia.
."A Great Little Show That I Highly Recommend." VOTED TOP COMEDY SHOW IN RENO AND TAHOE! Every show is completely different. He takes volunteers from the audience and performs a mass hypnosis. There's nothing planned, there's nothing scripted. It's completely real." "Chris Cady entertains with thepower of suggestion...You will laugh harder than you've ever laughed in your life"
"A Riot From Start To Finish!" When the volunteers are hypnotized, Cady treats them with respect and humor. and they never are put into any suggestive situations." Welcome to Reno's only ongoing hypnosis comedy show, Chris Cady's Get Hypnotized In Reno Tahoe Comedy Hypnosis Show. It features comedy, hypnosis and real magic. There are many fun and wonderful things to do while in Reno, Sparks or Lake Tahoe Nevada this show is one of them. It is probably the best nighttime entertainment in Reno Tahoe. The show is called "Get Hypnotized In Reno and Get Hypnotized in Tahoe." Featuring Master Hypnotist Chris Cady. You will love this amazing show..
Magic, mystery, comedy, and hypnosis are all combined to bring you an amazing entertainment experience. "Get Hypnotized In Reno" is an all-ages comedy hypnosis show that features volunteers from the audience. 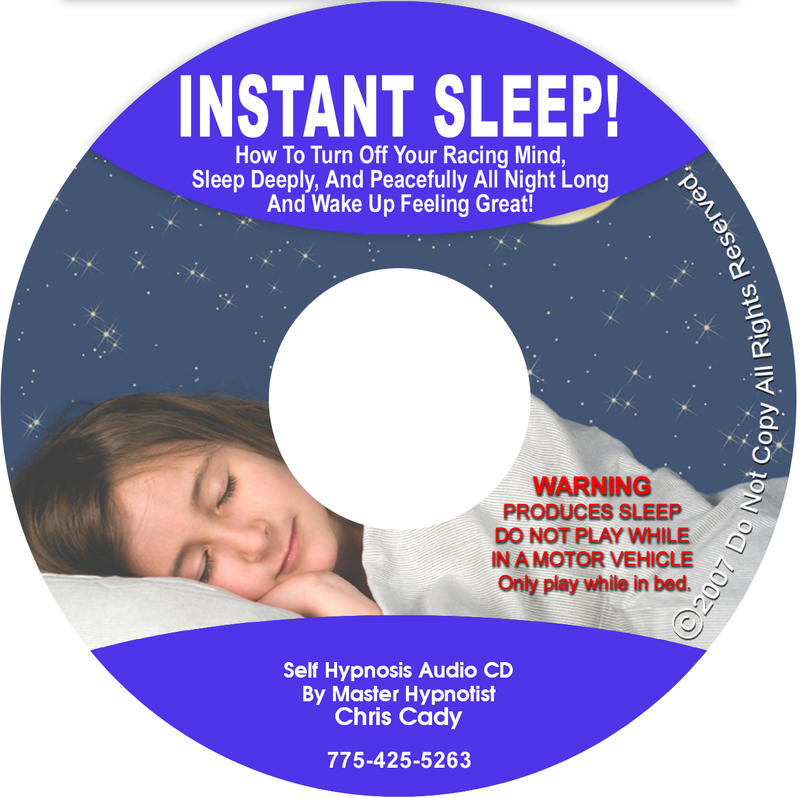 This amazing new show is a non-stop rollercoaster ride of laughs, as Master Hypnotist Chris Cady takes you on a mind-blowing tour of "fast-trance hypnosis." You'll be amazed as men go into labor and give birth! This show is perfect for audiences of all ages, and the comedy is clean enough to bring your entire family (when allowed) or your company Approximate show length 60 minutes! This is the funniest performance of comedy entertainment in the entire Reno Tahoe Nevada area. (Note this show is no longer playing at the theater below. It is now available for private corporate shows, schools, organizations etc. At one time Pat Collins, the Hip Hypnotist, called Reno home. Collins remains the biggest name in nightclub hypnotist show business. After her death in the late 90s glazed-eye nightclub acts just haven't existed in Northern Nevada. Now that has changed. Comedian-hypnotist Chris Cady is performing weekends at Reno's __. In the right hands and under the right spell, on-stage hypnosis can be great fun. And so it was Saturday night (2/21/09), when I saw Cady's show. There's nothing to fear about Cady's brand of humor, nor his way of entertaining folks by featuring as stars those under his transfixing demeanor. He does nothing in the least bit off color or embarrassing. As produced by Jeff Leep, who also operates the lights and sound for this shoestring production, Cady's droll approach to that old-black-hypnotic magic keeps an audience very neatly under his spell. To his credit and the entertainment value of "Get Hypnotized," the thinning of audience volunteers - the painfully slow part of most of these kinds of acts - is done quickly, is lightly tongue-in-cheek and clicks along without interrupting the show's rhythm. Since "Get Hypnotized" depends on who's in the audience for its humor, every show is different. Repeat business boils down to long runs and that's what Cady and Leep are hoping for. And that's what this nicely-packaged show deserves. The show room, is a beautifully designed and inviting space that's perfect for the mysterious art and science of hypnosis. But ultimately it's the easy charm of Chris Cady, his good manners and ethics, and his upbeat humor that makes "Get Hypnotized" a nightclub act suitable for families and just about anybody who wants a slightly-more-than-one-hour of good, clean amusement. "Get Hypnotized" is a solid new addition for Reno's nightclub scene. It's a great little show for the World's Biggest Little City that's a pleasure to recommend. If you are looking for a fun activity for all ages and want something to do while in Reno this is a great night time activity for you and your family to enjoy. “Get Hypnotized in Reno" with Master hypnotist Chirs Cady is one of the best things to do and see in Reno. If you are looking for a casino show Chris Cady is truly Reno's Favorite Hypnotist. If you are looking for hypnosis, magic and comedy this is the place for you and your family to come. All ticket info for this fun and amazing hypnosis comedy show is at the top of this page. However you can always ask your hotel concierge to make reservations for you. BE GRAND HAVE FUN, GET HYPNOTIZED. Convention groups , sports teams snowboarders, skiers looking for entertainment in Sparks, Reno or Tahoe or Elko. Be sure to call and reserve group seating to this amazing show for your group or team before you arrive in Reno or Tahoe if you want the best tickets. Or you can book hypnotist Chris Cady to perform for your convention, party or private event. in Reno book this show for your convention and have fun! Do YOU Need Good Luck? tennis players & most athletes in every sport. Hypnosis has many great uses. You can enjoy hypnosis for entertainment or to improve any area of your life including stopping smoking, weight, loss, better sleep, self confidence or for the mental game of sports. Reno hypnotist Chris Cady is here to help you improve the quality of your life. Chances are you LOVE to smoke cigarettes. well, I'm the hypnotist in Reno / Sparks who can help even YOU! Because WITH HYPNOSIS quitting smoking, losing weight is EASY. I have a private office near the Grand Sierra Resort in Reno. I also help people lose weight, gain confidence, improve sports and more. If you are looking for a hypnotist who can perform a comedy hypnosis show of if you need hypnotherapy. I can help even YOU! 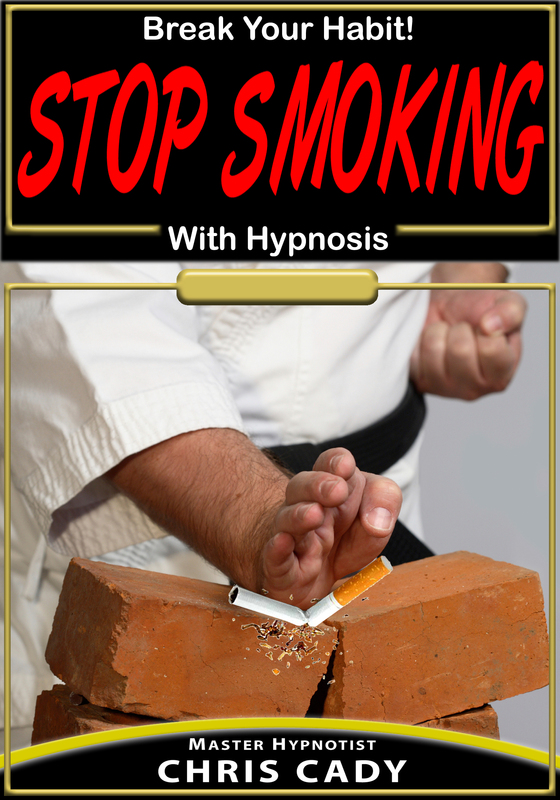 Because WITH HYPNOSIS quitting smoking is EASY.